The Power-Motion Technology Representatives Association was incorporated in Texas in 1972. In 1998, the Association’s leadership developed and adopted a new Mission Statement with supporting goals and objectives. They are the genesis of all Association activities. The Power-Motion Technology Representatives Association (PTRA) is an Association of independent manufacturers’ representatives and manufacturers dedicated to promoting the sales representation (rep) function in the power transmission and motion control industries. 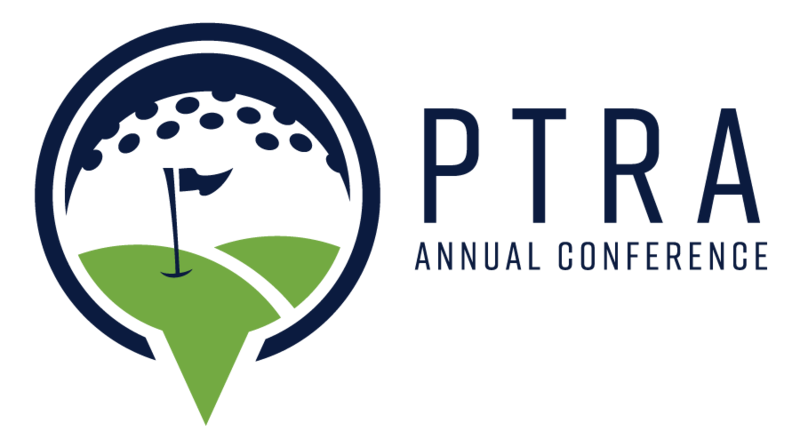 PTRA will strive to offer all members opportunities for education, information exchange, networking with other reps and manufacturers, plus an array of quality services designed to improve their career performance and professional stature. The position of the representative is unique as the liaison between the distributor, the customer, and the manufacturer represented. To hold my business in high esteem and strive to maintain its prestige. To keep the needs of my distributors always uppermost. To respect my distributors’ confidence and hold in trust personal information. To render continuous service to my distributors, customers, and manufacturers. To employ every proper and legitimate means to persuade my customers to use the proper equipment for the application, if known, but to rigidly adhere to the highest standards of business and professional conduct concerning these recommendations. To present accurately, honestly, and completely every fact essential to my distributors’ and customers’ final decisions. To perfect my skills and add to my knowledge through continuous thought and study. To conduct my business on such a high plane that others emulating my example may help raise the standards of our vocation. To keep myself informed with respect to my manufacturers’ policies, rules, and regulations and observe them in both letter and spirit. To respect the prerogatives of and cooperate with all others whose services are constructively related to ours in meeting the needs of our distributors and customers.